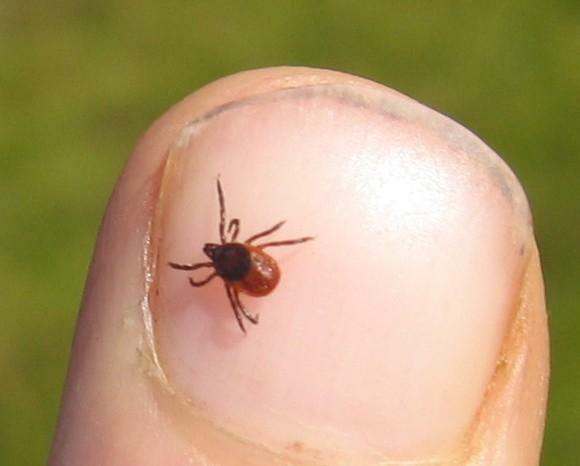 Governor Chris Sununu wants federal regulators to speed up approval of new tick repellants and other products that could help prevent Lyme Disease in the state. Sununu wrote a letter to the Environmental Protection Agency about the issue this week. The EPA is currently reviewing insecticidal and repellant uses of substances like nootkatone, an essential oil found in grapefruit and Alaska cypress trees. The Centers for Disease Control says nootkatone is non-toxic and can easily kill ticks and mosquitoes in populations that resist products like DEET. Two companies currently hold patents for insecticides or repellants that contain nootkatone. It's also used as a fragrance and food additive. In his letter, Sununu says he believes the EPA can and should approve those nootkatone-based products for public sale as a pesticide by next summer. "I am asking the EPA to please act now and accelerate the review of nootkatone and any other products capable of helping us to reduce this dangerous onslaught of tick- and mosquit0-borne diseases that are crippling our communities and economies," Sununu writes. 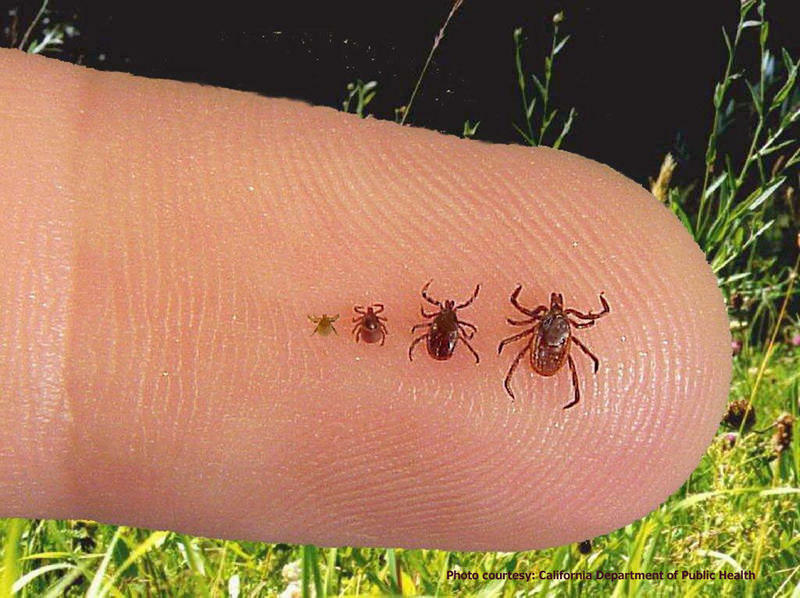 May to July is peak season for ticks in states like New Hampshire. Studies show ticks are spreading more Lyme disease in New Hampshire and the Northeast every year. 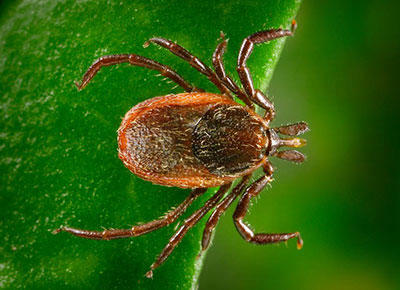 We get the latest on N.H. tick populations, health precautions, and research. 2017 is predicted to be a banner year for ticks - meaning more risk for all of us, from Lyme and other tick-borne diseases. How concerned should we be about Powassan virus? 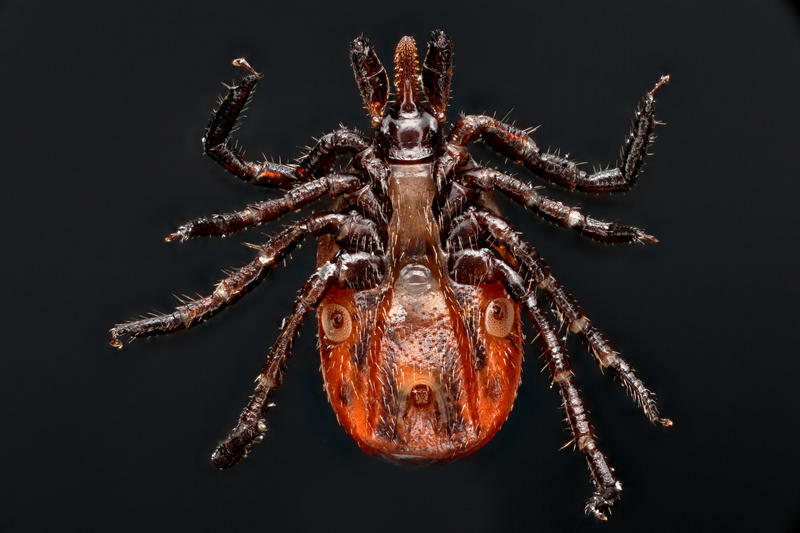 There is no vaccine for Lyme disease, but biodiversity can help thwart it. 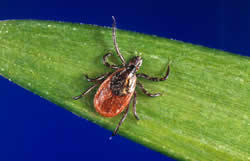 And we'll find out about a promising treatment being developed for Lyme. This show was originally broadcast on May 22, 2017.